Let’s get together! 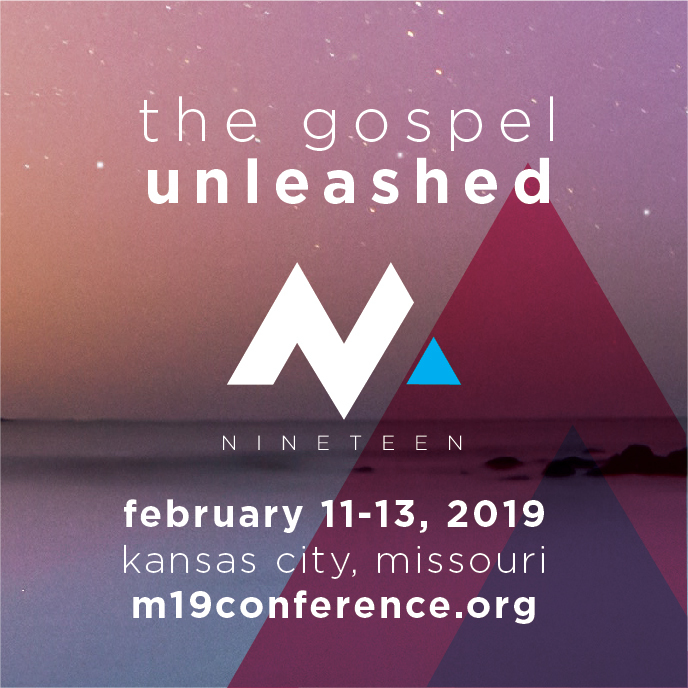 This February I will be returning to the US to participate in the M19 Conference. Along with thousands of other leaders from around the world we will gather in Kansas City to learn from each other. If you are coming to the event, I would love to connect with you. We will have an Africa West Field display at the event which is a great rally point for those of you who want to connect. 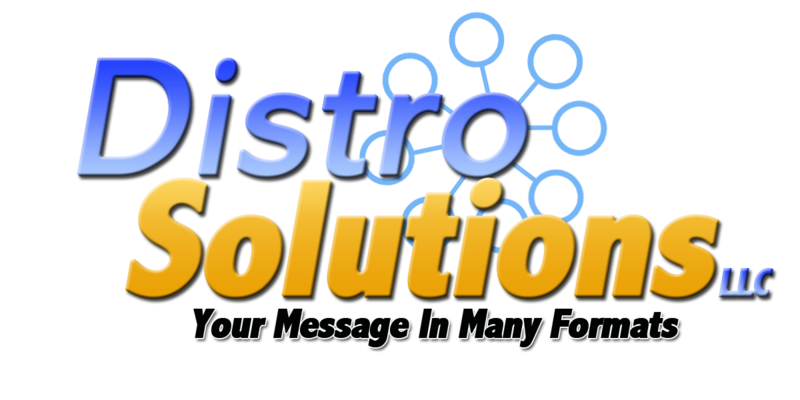 On Saturday, February 9th in Cincinnati, OH we will have a partnership meeting prior to the M19 conference. Rev. Moise Toumoudagou from Benin and Rev. Vidal Cole from Sierra Leone will also be with us sharing about the work in West Africa at the Springdale Church of the Nazarene. Come and find out how you can be part of work of the Lord in impacting the church in Africa! The sessions begin at 9 am and will end at 3 pm. David Cooper from the Global Ministry Center will be with us and lunch is complimentary. Please RSVP if you plan to come as the number is limited on how many we can seat. Send your RSVP to teby@africanazarene.org or Matt Weaver at mmlbsweaver@gmail.com. If you can not see the image below click this link.